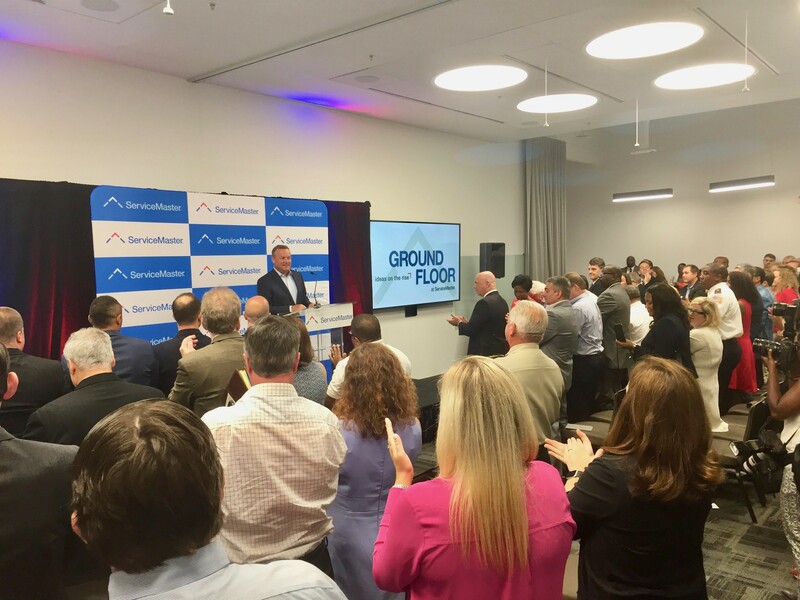 ServiceMaster CEO Rob Gillette gets a warm welcome during the grand opening of the "Ground Floor" on Thursday. 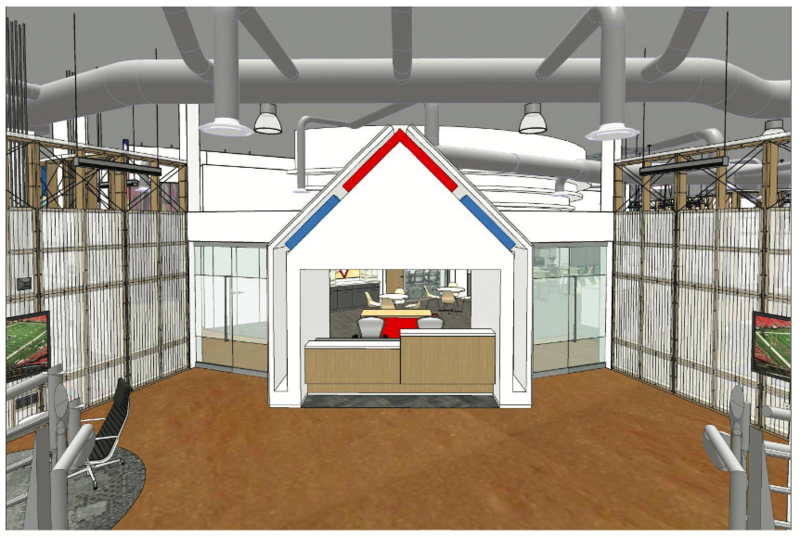 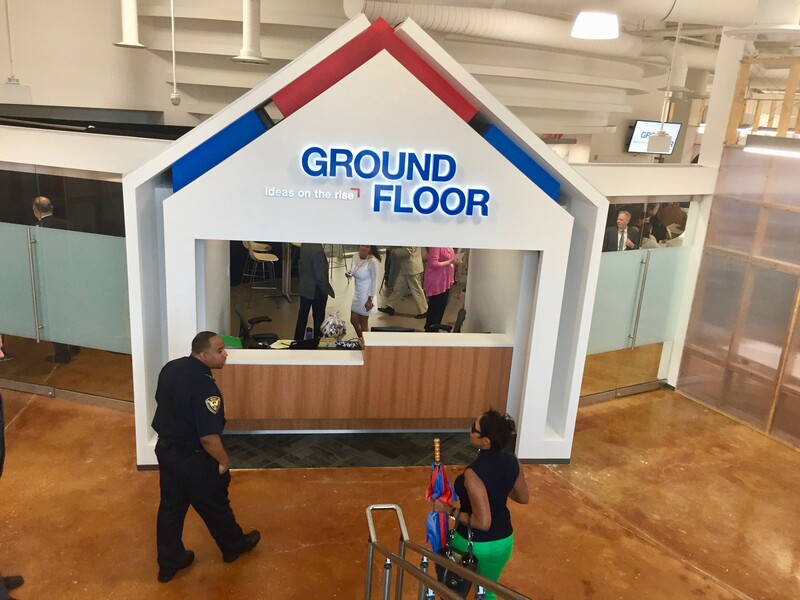 On Thursday, ServiceMaster officials unveiled the Ground Floor, an innovation hub that’s now open in the same space that once housed Tower Records in the Peabody Place mall. 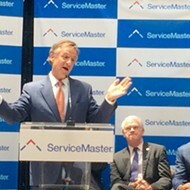 ServiceMaster, the Memphis-based home services company, announced just more than a year ago that it would move its global headquarters and about 1,200 employees from offices in East Memphis to the vacant Downtown building. 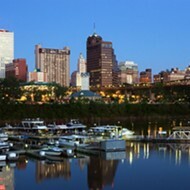 Company officials said they expect to complete the move in the first quarter of 2018. 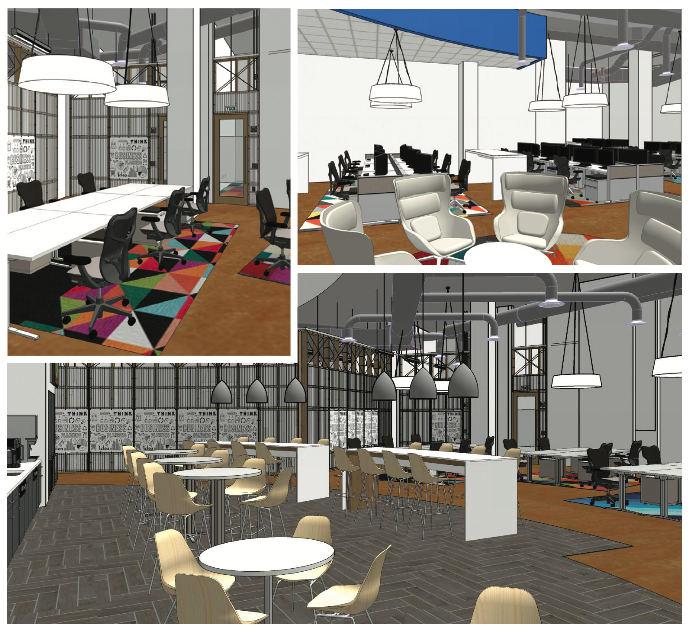 For many, Thursday’s event inside the space was the first opportunity to see the transformation of the old mall into the company’s new headquarters.